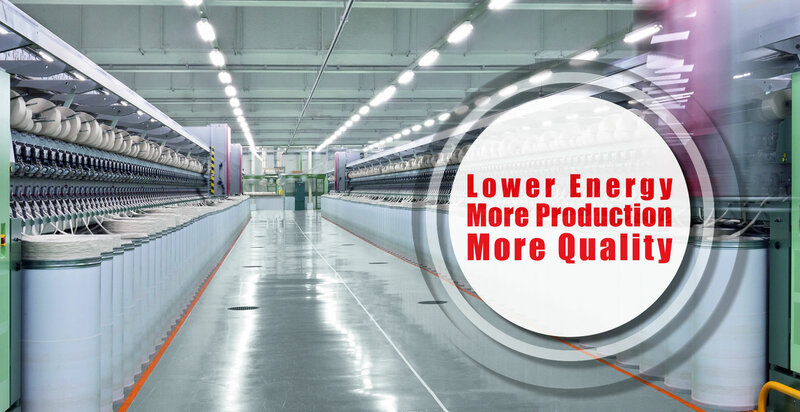 Is to Decrease the Produciton Energy Costs of our customers with increasing the produciton capacities and quality of the yarn. • Over recent years, the RoZa range has been enriched by several higly innovative, patented products design especially for the requiremnts of package dyeing, a rapidly developing dield. 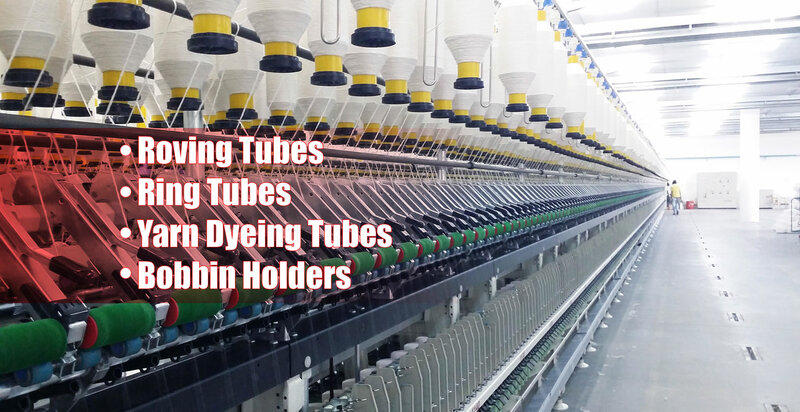 The philosophy which characterizes the new systems is attempting to combine the best dyeing result with maximus simplicity in using the yarn carrier. 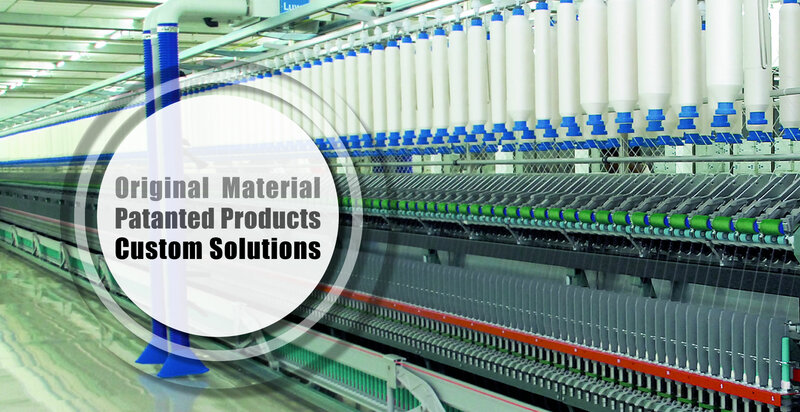 The latest generation of products have been planned, designed and tested in collaboration with high-level machinery manufactures and users, and have proved revolutionary - in terms of results and costs - with respect to traditional yarn carriers, to such an extent that they have marited the definition of "advanced" systems. Innovation e quality. • At RoZA, qualy-ty means responding effectively to costumer needs. This involves an aptitude for innovation and the capacity for researching and designing the product: characteristics which full correspond with the strong points of our company. The in-works machine shop, quided by highly qualified personned and equipped with avant garde machinery, quarantees our maximum flexibility in producing new moulds and allows us to respond to the needs of each individual costumer with customdesigned proposalas. Reliable materials. • RoZa Plastik offer our costumers a vast selection of raw materials, ranging from normal polypropylene, used mainly for the production of dşsposable yarn carrşers, to special materials like duraplast HT, belonging to the family of high-temperature resistant engineering polymers. FOR THE WORLD; WE ARE PRODUCING IN TURKEY! 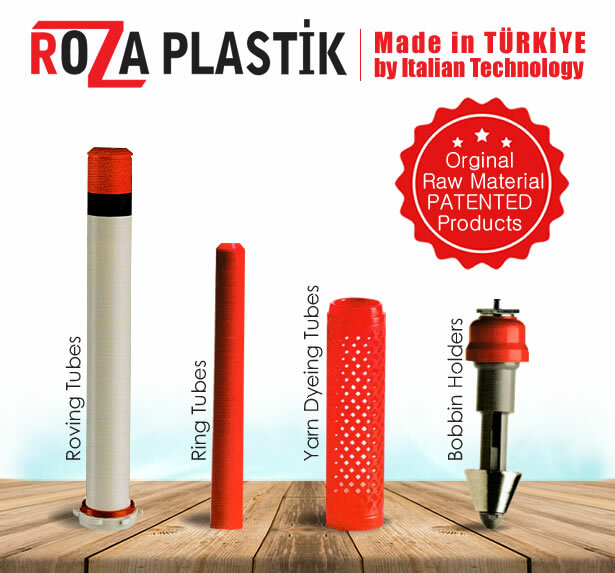 ROZA PLASTİK; With more than 900 products exported to 3 continents and more than 10 countries, we offer special solutions with IVERT CARRIER BOBINS and other products.